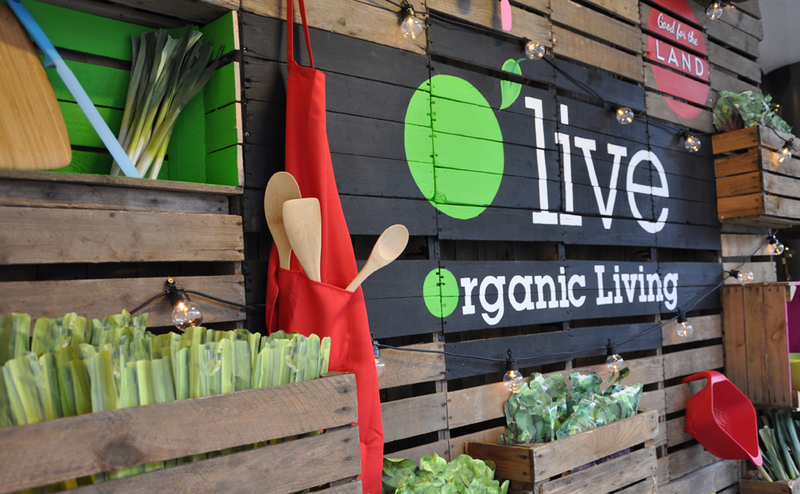 We were commissioned by O’live to produce an exciting window display to promote the launch of their products in Whole Foods. The window was to be part of a series of new year’s resolutions windows promoting organic living. The challenge of the design was to represent the vegetables without being able to use the product, as it would perish over the course of the display. The brief centred on communicating the organic produce coming fresh from the farm and to promote organic eating for the family. 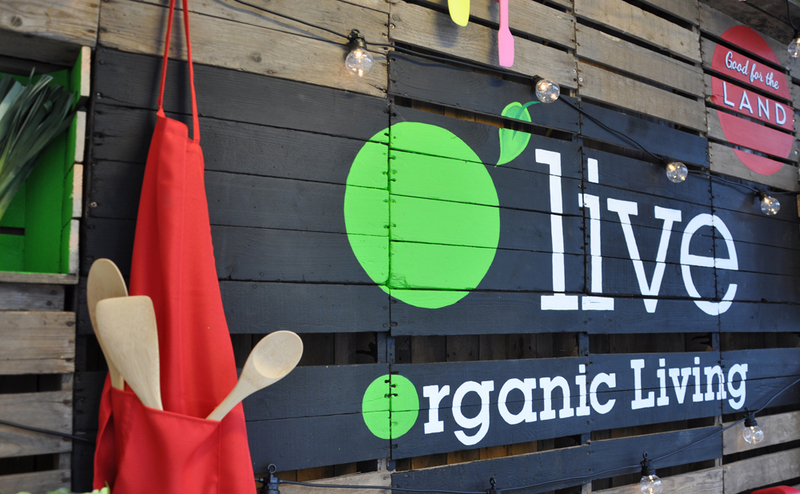 Our solution was to create the feel of a farmers market using a structure of wooden crates which we hand painted with bold colours and typography. The vegetables were created from paper, just peaking out of the crates and the display was lit with a garland of bulbs. about and the final result was perfectly representative of what we were trying to achieve. From the design through to the build of our window we felt completely safe with We Are Laura knowing that they understood what we were about and had really bought in to our dream. We were really chuffed with the end result that looked exactly as per the plans. We couldn’t recommend them enough for creativity, design and visual merchandising and look forward to working with them again."